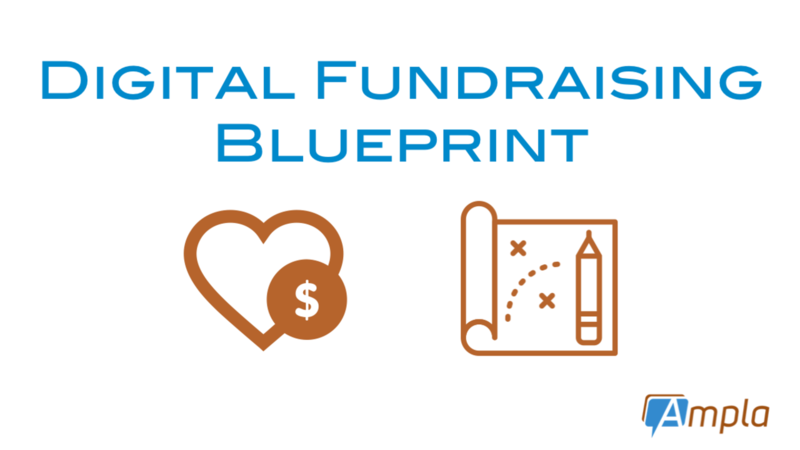 NOW AVAILABLE: The Digital Fundraising Blueprint online course - Earn 4.5 CFRE credits - Learn more! This payment option allows you the flexibility to pay $42 a month for the next four months, instead of $499 at one time. The same 30-Day No Risk Guarantee is available through this option. This payment option allows you the flexibility to pay $125 a month for the next fourth months, instead of $499 at one time. The same 30-Day No Risk Guarantee is available through this option. I'd like to give you a FREE powerful resource that will help eliminate distractions from your life and pave the path for growth. 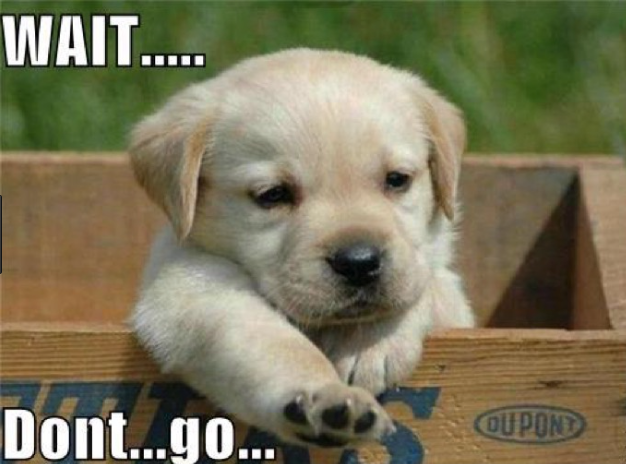 Just a way to thank you for visiting my site.